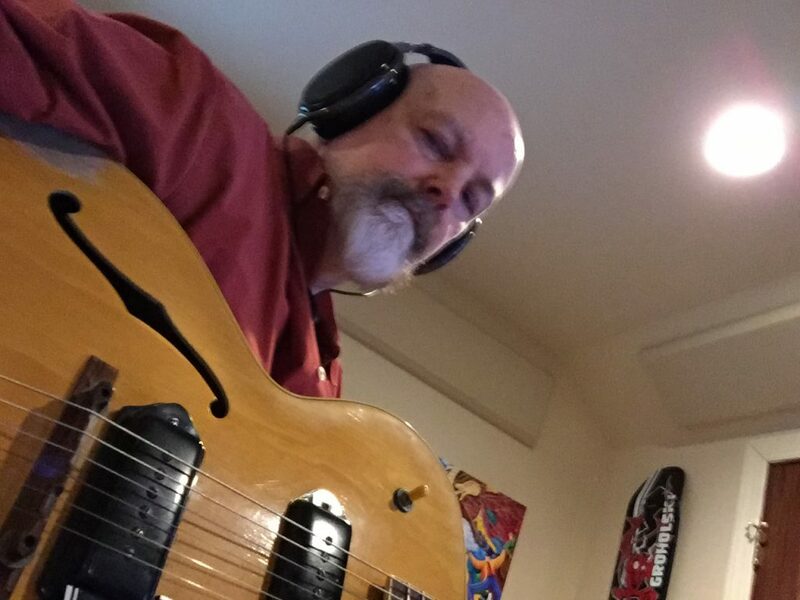 Work progresses on the new CD, with Dave Orban back at Beach Bunny Sound Studios, to finish-up rhythm tracks, before proceeding to vocals and solos. 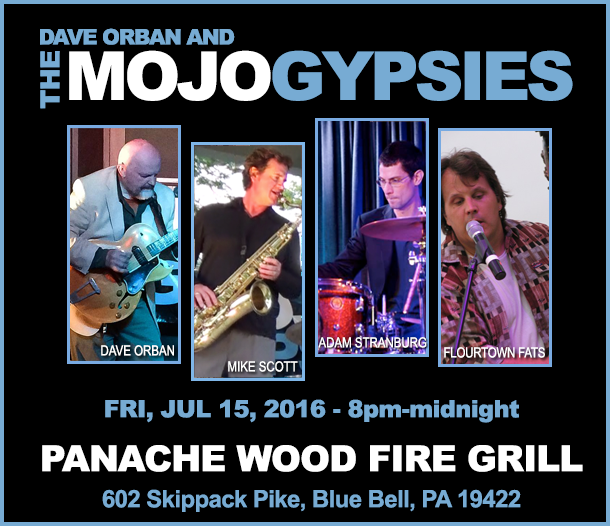 TONIGHT (7/15) – The Mojo Gypsies make their debut appearance at Blue Bell’s newest – and coolest – night spot, Panache Woodfire Grill! Join Dave Orban, Flourtown Fats (aka Jeff Michael), Mike Scott, and special guest Adam Stranburg, as we bring our unique blend of up-tempo blues and old-school R&B to Panache. We play from 8pm-midnight… Reservations highly encouraged!